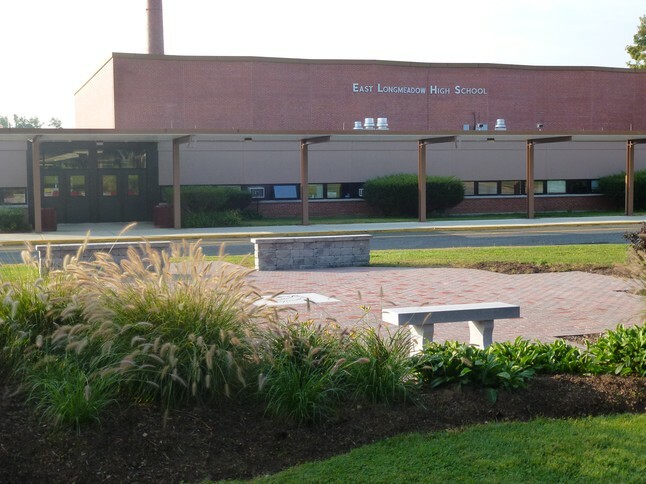 The Spartan Walkway, built in 2011 as part of the ELHS 50th Birthday Party, graces the entrance to our school. 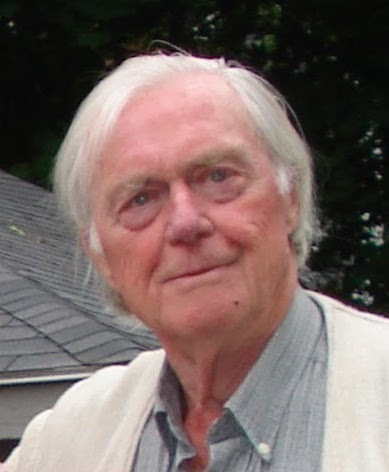 We extend our sympathies to classmate John Stolecki on the passing of his father, Mr. William Stolecki, on Mar. 27, 2019. Please click here for Mr. Stolecki's obituary. We extend our sympathies to classmate Nola Olmsted Reis on the passing of her mother, Mrs. Barbara Olmsted, on Mar. 25, 2019. Please click here for Mrs. Olmsted's obituary. We welcome any news you have and would like to share with your classmates. Please contact us and we'll add the news to this page. To request prayers for a classmate, family member, faculty and staff personnel, or yourself, please email us via the Contact Us link. We'll post your request at the top of this page. We ask that you limit requests to major, life-altering issues, which we anticipate will be mostly health and welfare-related. Your request will remain posted for 30 days, unless you let us know prayers are no longer needed.